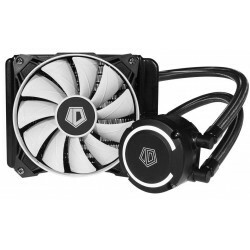 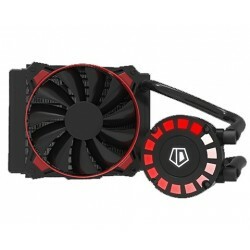 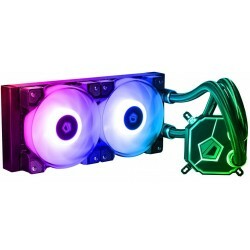 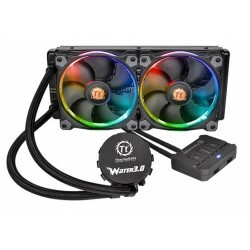 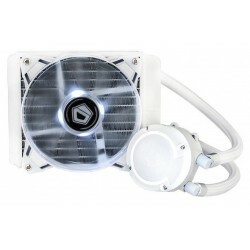 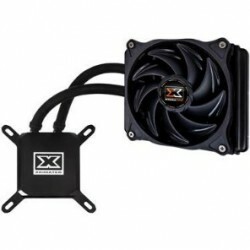 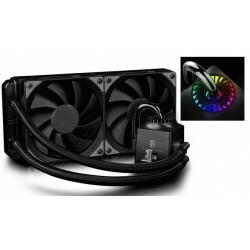 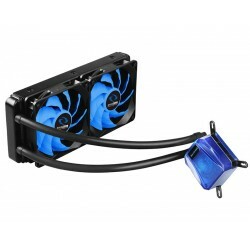 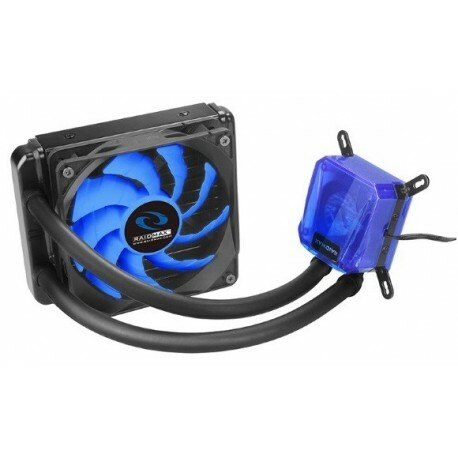 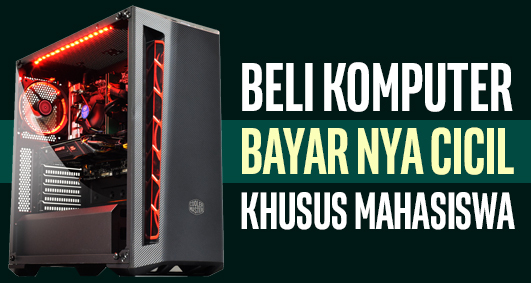 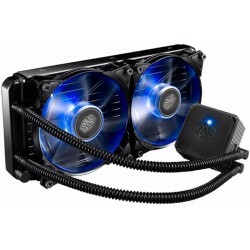 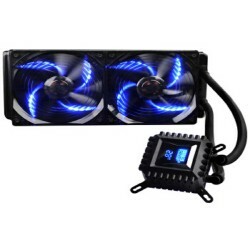 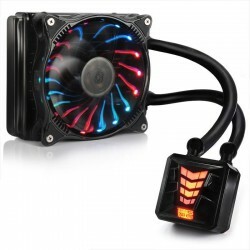 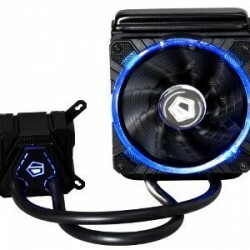 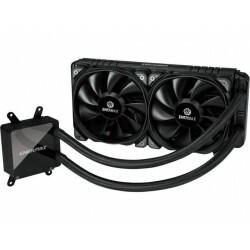 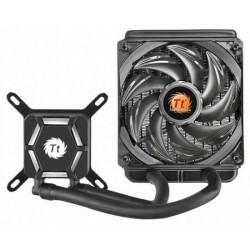 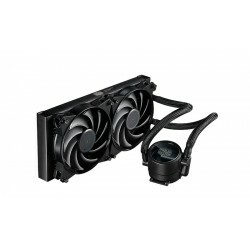 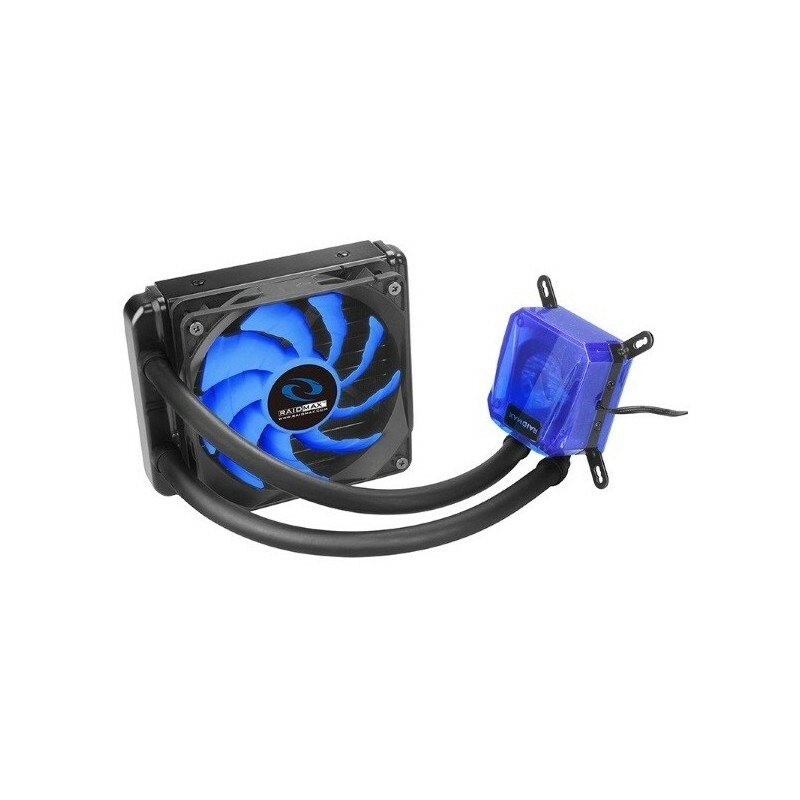 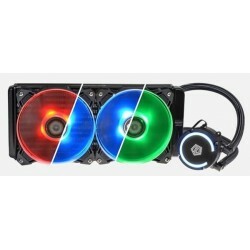 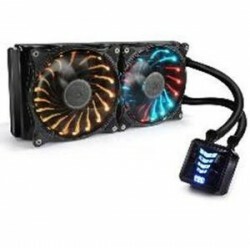 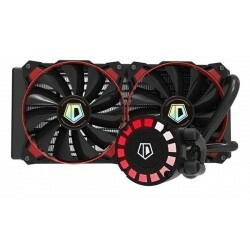 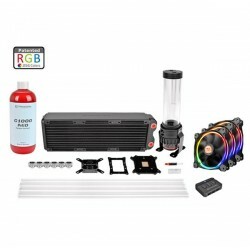 ◎ Precise all in one liquid cooler, the coolant refilled and maintenance free. 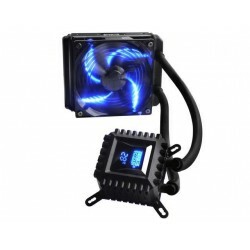 ◎ Radiator with the super powerful cooling efficiency. 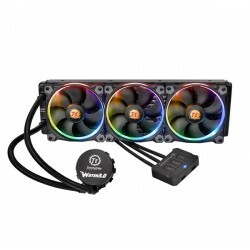 ◎ Good compatibility for all of INTEL and AMD sockets with easy installation. 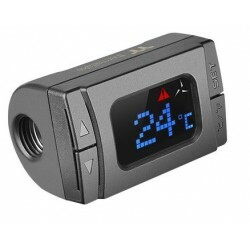 ◎ Ceramic bearing system creates a long life and noiseless efficiency. 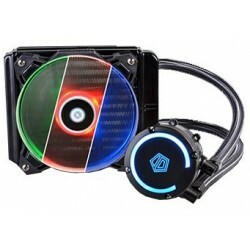 ◎ Super precise cooper fins of water block ensures the high thermal transition. 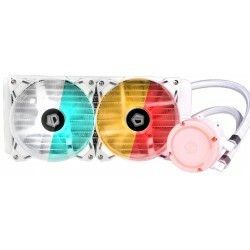 ◎ Blue transparent water block keeps the high cooling efficiency and exquisiteness. 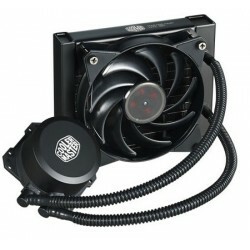 ◎ Leakless rubber tubes secure the cooler quality and reliability.